1. 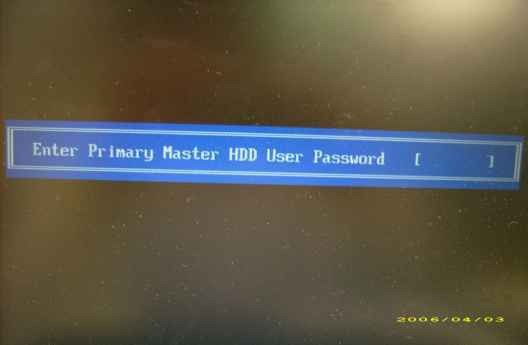 Key in wrong HDD password three times and HDD password error code will come out. Select 2 (upper case ASCII Code). 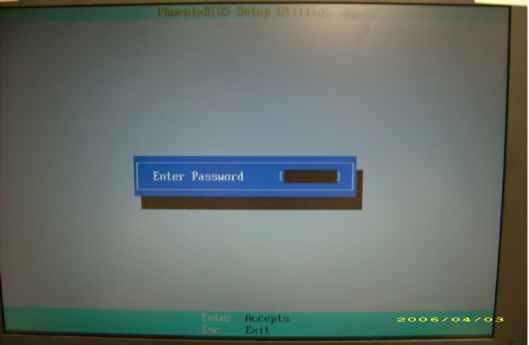 Reboot system and key in 0KJFN42 or UVEIQ96 in the HDD user password column.